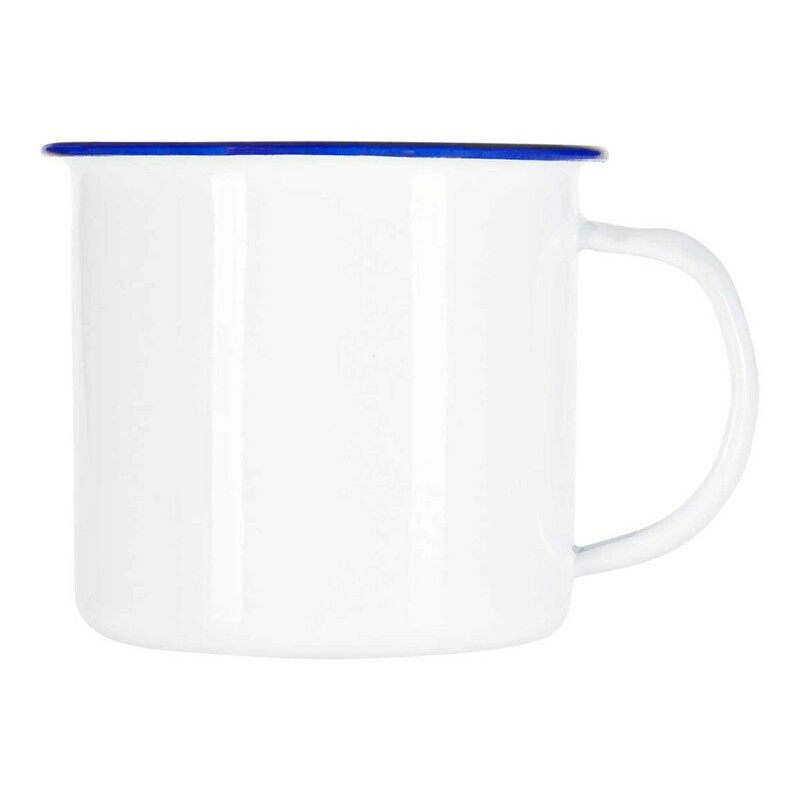 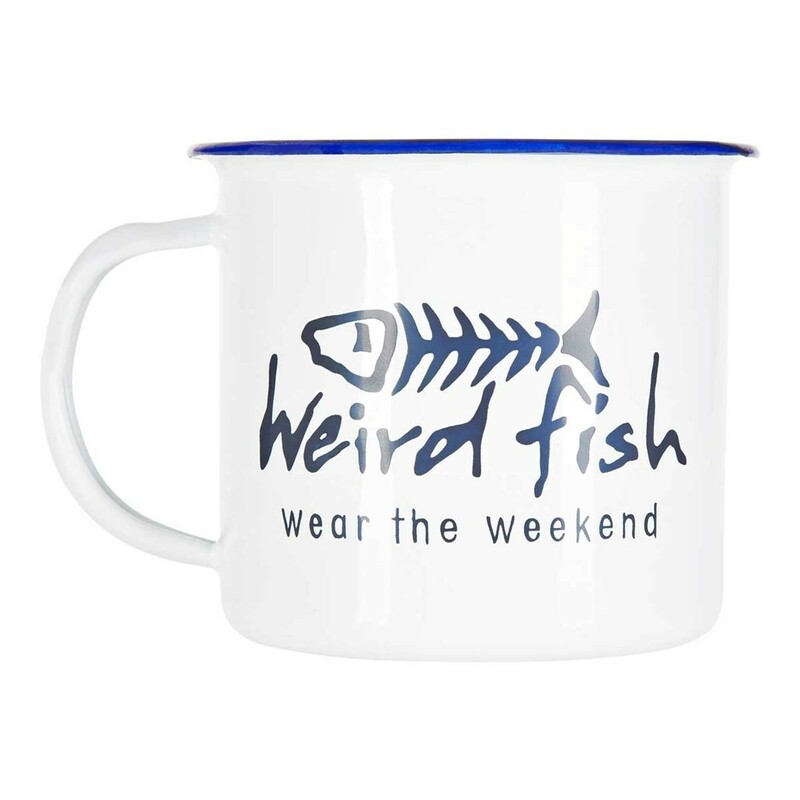 Our Weird Fish enamel mug is the perfect companion for your next camping trip. 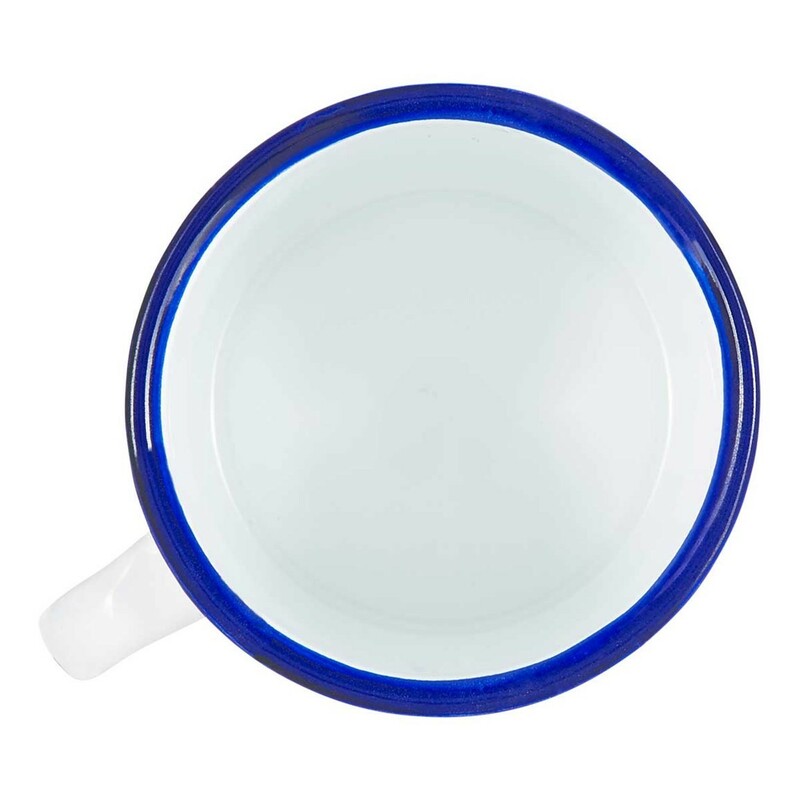 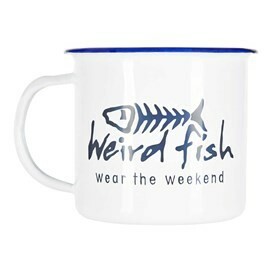 Light, hard wearing, quirky and stylish - warm yourself by the campfire with our Weird Fish enamel mug. 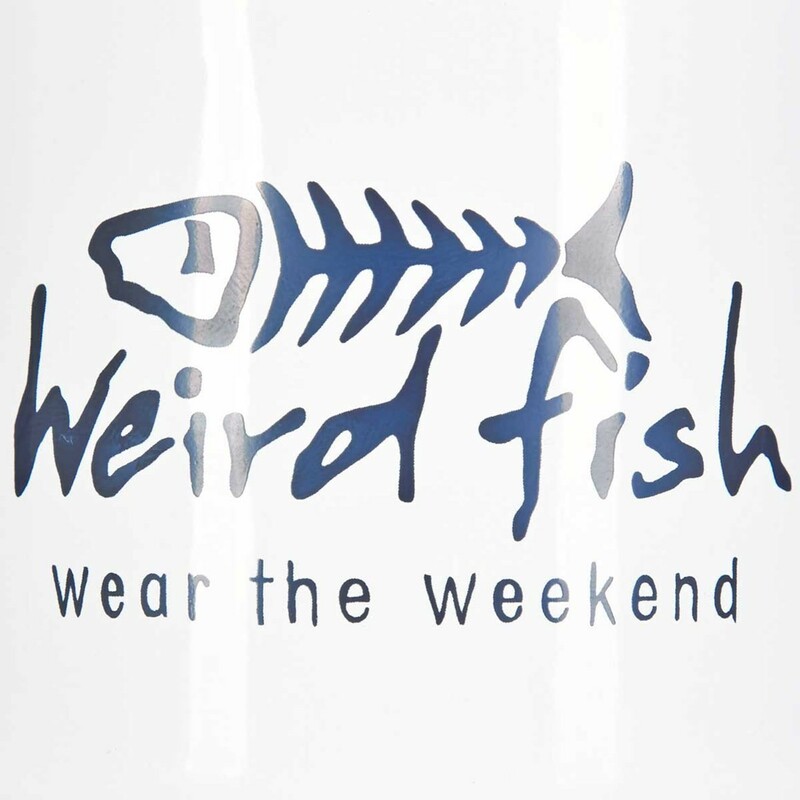 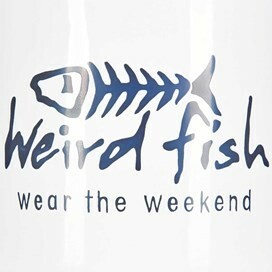 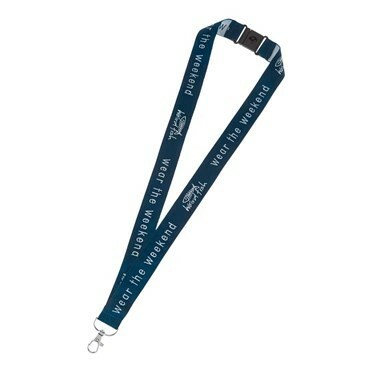 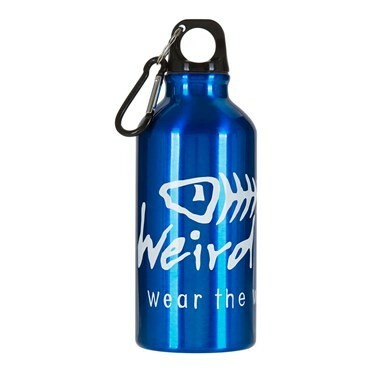 The Weird Fish enamel mug makes a great gift for that Weird Fish fan in your life.